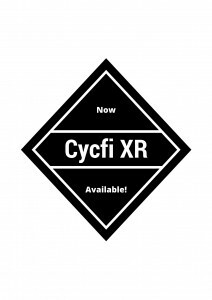 The Cycfi XR series pickups have been very well received and as a result our past manufacturing runs have sold out very quickly. 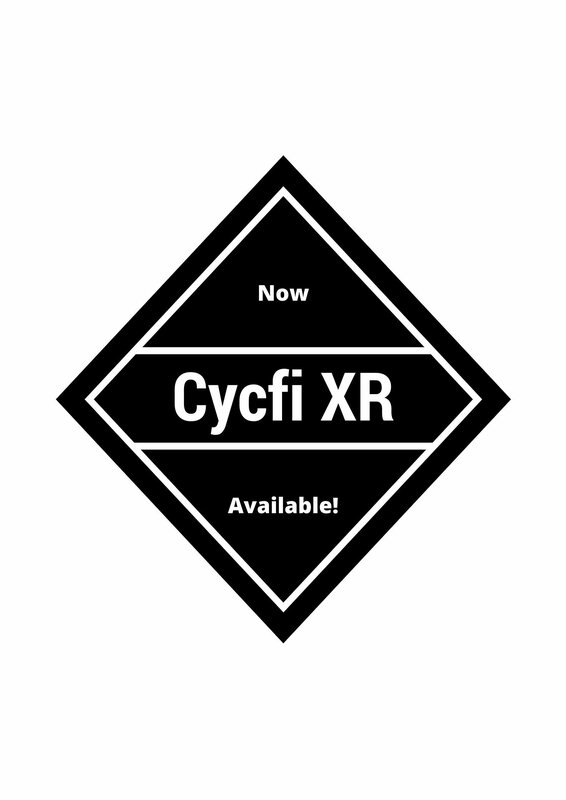 It is our pleasure to announce that we are now able to supply the Cycfi XR’s on a continuous basis to meet the demand of musicians worldwide. The pickups and peripheral components can be found here. This is an exciting time for us and we owe a great deal to our enthusiastic supporters, thank you all!